The CODART eZine is the bi-annual digital magazine of the international council for curators of Dutch and Flemish art, published by the Stichting CODART since 2012. 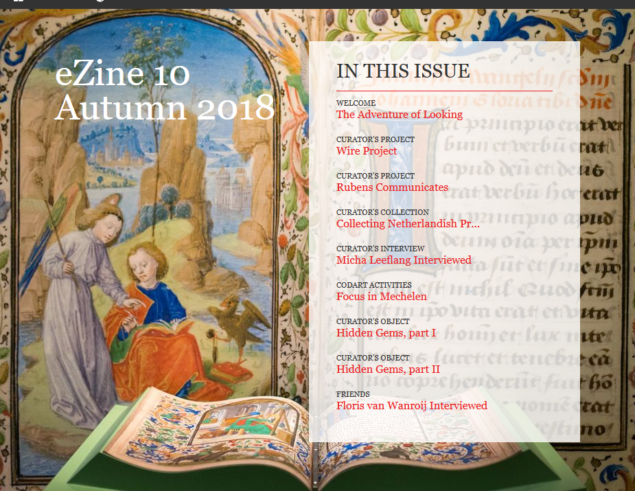 The eZine provides information on new developments, collections of Dutch and Flemish art in museums worldwide, as well as inside information about the work of the museum curator. It is a digital magazine meant for everyone interested in Dutch and Flemish art around the globe. 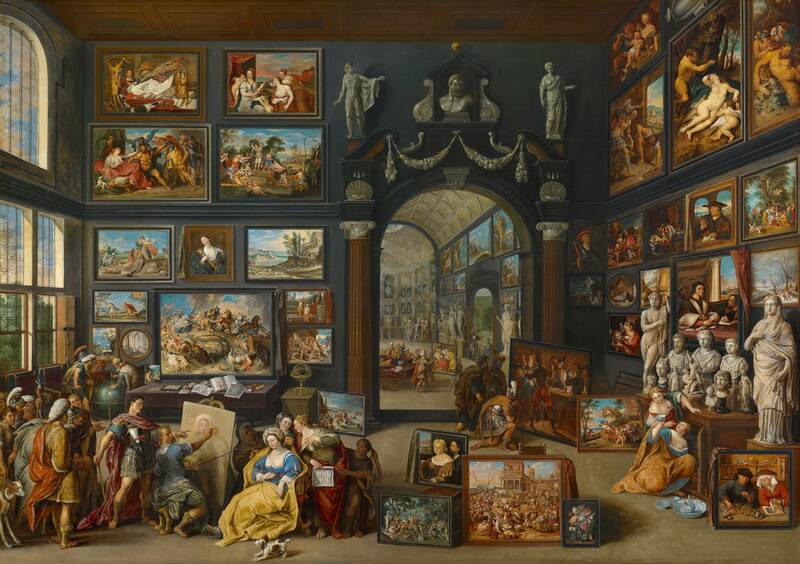 Go to the CODART eZine >> (opens in a new tab). To mark the end of Gerdien Verschoor’s directorship in 2019, CODART published Celebrating Gerdien: a special compilation of articles on topics close to Gerdien’s heart.